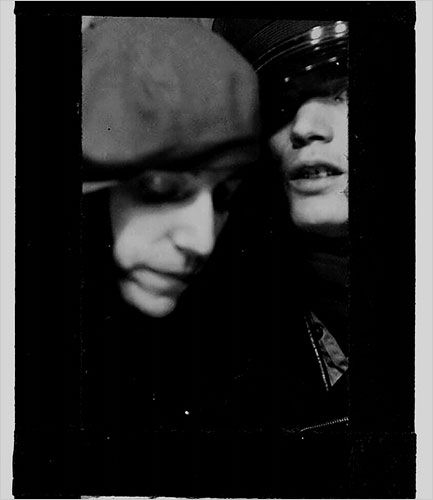 Photo left; from the cover of ‘just Kids’. 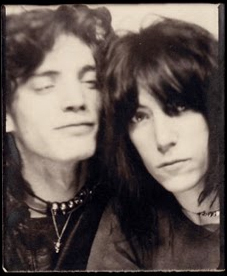 Patti Smith’s first book of prose offers a never-before-seen glimpse of her remarkable relationship with photographer Robert Mapplethorpe in the epochal days of New York City and the Chelsea Hotel in the late sixties and seventies. An honest and moving story of youth and friendship.